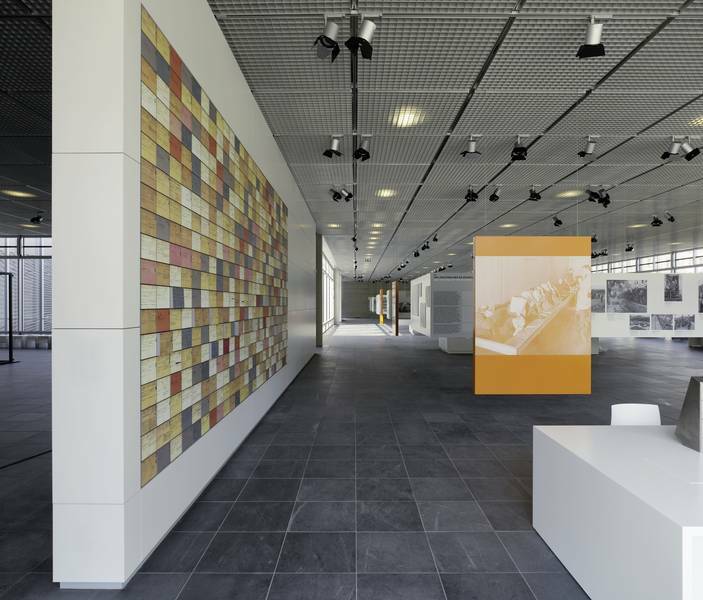 The “Topography of Terror” documentation is the Foundation’s main exhibition and has been in its new exhibition space since May 2010. The exhibition was created in 1987 and has been re-worked and expanded since that time; it is dedicated to the history of the site where the key institutions of the National Socialist terror during the time of the “Third Reich” – the Gestapo, the SS and the Reich Security Head Office – had their headquarters. Furthermore, it documents the setting up of the terror institutions and the crimes they committed across Europe during the Second World War. The permanent exhibition was completely re-worked and multi-media stations were added for the opening of the new documentation centre. The history of this authentic location is presented on a tour of the site including 15 separate stations. The exhibition, “Berlin 1933-1945. Between Propaganda and Terror” will be able to be seen among the exhibitions along the Niederkirchnerstraße starting at the end of August.